Samsung has boasted about the Galaxy S10 so much that you know it is going to be a big deal. 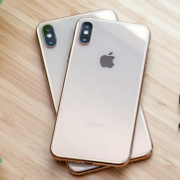 Unsurprisingly so, the device, which marks the 10th anniversary of the Galaxy franchise, is expected to come with a triple rear camera system, a brand new design, faster updates, an ultrasonic reader embedded in the display and a proper rival to Apple’s FaceID. 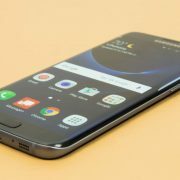 We arrive to now, and thanks to yet another Samsung slip-up, we managed to find out more about the new design which is deemed to be radical. 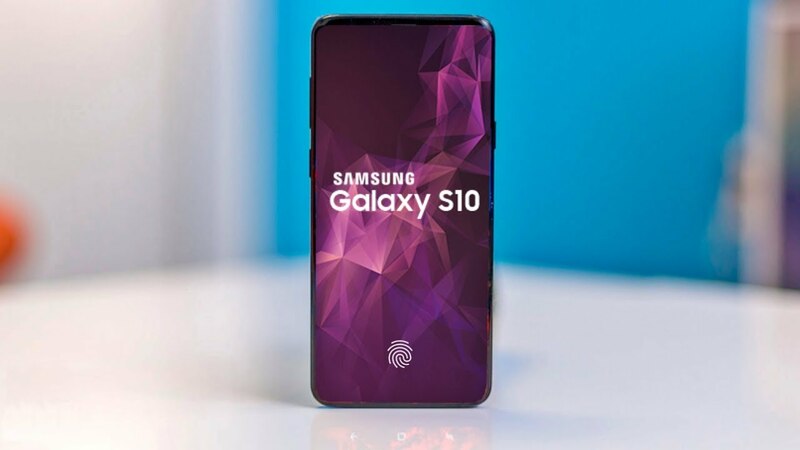 Ice Universe, the cat lover tipster with a prolific record, has spotted a benchmarking test and it doesn’t just show us how different the shape of the Galaxy S10 would be but it can also be traced back to Samsung, as it comes with a telltale sign. 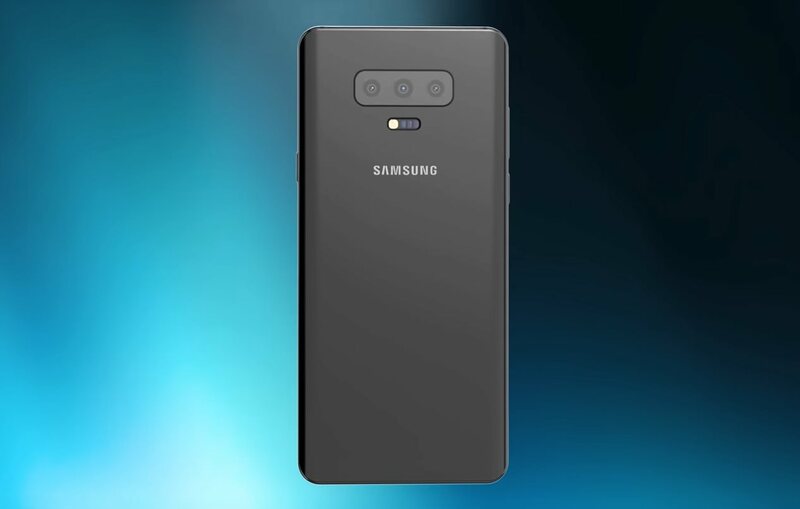 To dig into details, the test revealed to us that the next flagship phone coming from Samsung, the Galaxy S10, will come with a new 19:9 aspect ratio and, potentially, it will have a 3,040 x 1,440-pixel display. This really is a difference from the 869 x 412 pixels which Samsung had previously tested. For example, the Galaxy S9 came with an 18.5:9 aspect ratio and the early benchmarks of that time reported as 846 x 412 pixels. This connects the dots as we heard the news that Samsung will innovate by supersizing the Galaxy S10, however it will do so while not enlarging it physically. You probably wonder just how such a thing would be possible. Well, you have to make the display taller and you have to get rid of the top and bottom bezels almost completely. But what is actually the telltale sign that is able of tracking all this back to Samsung? As pointed out by the notorious tipster Ice Universe, Samsung usually attempts to camouflage its Galaxy S models by using a code naming structure which looks like ‘SM-G4x5’ or ‘SM-G4x0’. The benchmarks have come with a new reference – SM-G405F. You might be thinking that Samsung really needs to tighten their security detail around the Galaxy S10 if so much has been found out already. Well, based on how these past few years played out, you might be surprised that the answer would be ‘no, they do not need to do that’. Let’s talk specifics. The previous models, meaning the Galaxy S9 and the Galaxy Note 9 were leaked so much that even Samsung ‘accidentally’ did it… multiple times. In July, Samsung spilled the details of the Galaxy Note 9 on support pages. At that time, SamMobile saw that Samsung listed the phone on support sites in Denmark, France, Finland and Norway. Acting as a real tease then, those support pages listed the Galaxy Note 9 by its codename – SM-N960F – but that wasn’t really important because everybody found out about the massive battery, the additional storage and RAM and its larger display. 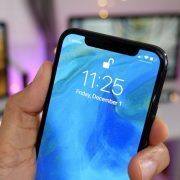 Later that same month, Samsung released three commercials which showed the features which were real-world firsts for the Galaxy brand or for phones in general. The first one was dubbed ‘Battery can’t keep up?’ and it marked the biggest selling point for the Galaxy Note 9, the huge 5,000 mAh battery. The second one, ‘Never have enough storage?’, is Samsung’s way of flaunting its game-changing U-turn. Since 2015, Samsung cut back on as much memory as possible to the bare minimum. The Note 9 was changing this with its 512 Gb capacity and the possibility of the 1 Tb memory through the use of a microSD card. Finally, the third one, called ‘Phone too slow?’ promoted the Note 9’s performance, being the first mass-produced Galaxy phone which came with 8Gb of RAM. By now, Samsung treats this kind of mishap as a way of building hype, embracing the leaks as a new, and successful, marketing tool. There are many people who are fine with this type of scenario. Granted, leaks ruin expectations and they spoil the mystery from upcoming launches. 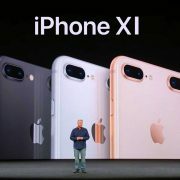 However, they also allow customers to really plan for their phones ahead of time, which is great, particularly because we expect the S10 to come with an eye-watering price. So, the sooner potential customers receive valuable information, the more time they have to think things through and start saving.